- Guest: MARIE CLAUDE BEAUMONT, Suzanne LARGEOT (chase in the years 38/39) - Louise Roberge (movie: 7 ' 11 "). 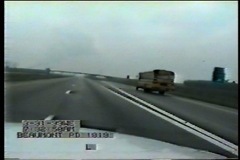 SUSPECT (OTIS BATISTE) STEALS EMPTY SCHOOL BUS AND LEADS COPS ON A HIGH SPEED CHASE. THE CHASE COMES TO QUICK END WHEN THE BUS THIEF MAKES A QUICK TURN OFF THE HIGHWAY, LOSES CONTROL AND FLIPS OVER. 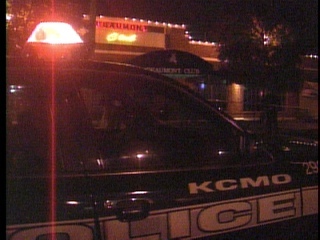 INJURED IN A SHOOTING IN KANSAS CITY'S WESTPORT ENTERTAINMENT DISTRICT SUNDAY. 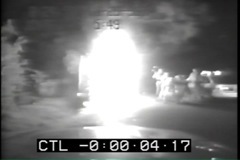 High Speed Chase Turns into Fireball! 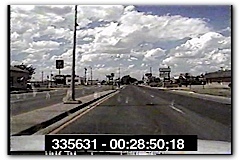 High speed chase in excess of 100 miles per hour at times, ends when suspect's car loses a tire and bursts into flame! Amazing video caught on tape!